Talk of cartels is usually something we leave to the boys on Sons of Anarchy, but it looks like it’s reared its ugly head and triggered an egg pricing war down under. 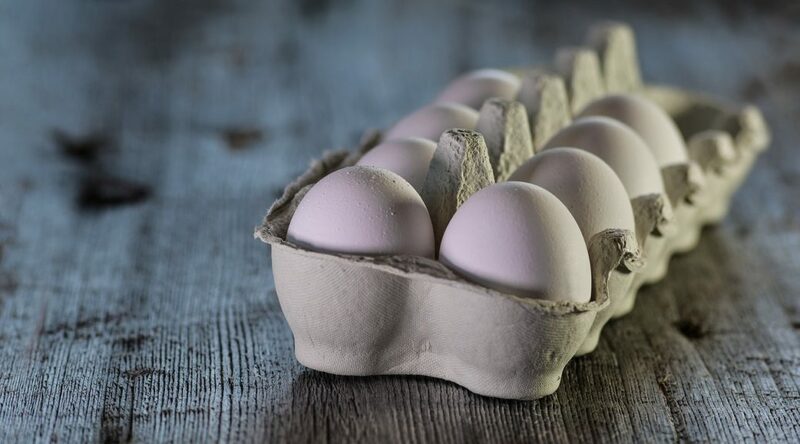 Cartel arrangements come about when competing firms instigate anti-competitive measures – in this instance the aim was to reduce the supply of eggs to customers and businesses. Examples of anti-competitive conduct include price fixing, rigging bids (from suppliers and buyers), sharing markets, and other such practices that seek to control the market and increase the profits of all involved. 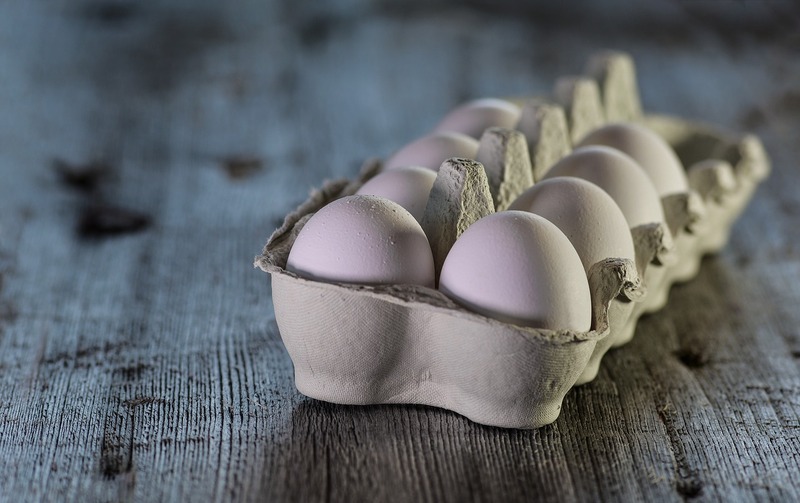 Allegations were aimed at The Australian Egg Corporation Limited (along with two egg producers), that implied all were aware of such a scheme. 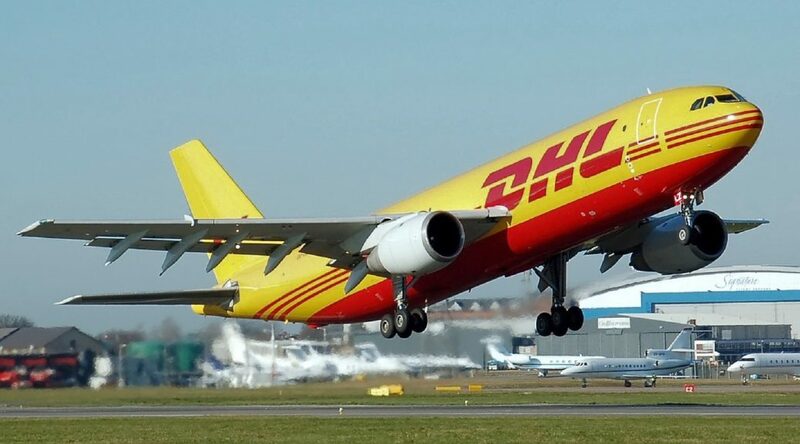 It may be a glorious summer across Europe, but the latest news from DHL might send temperatures south… Enjoy that and stories about Amazon, NHS, Johnson Controls, Apple, plus more – below. Bartschat will report to Bruce McDonald, executive vice president and chief financial officer. The company said Bartschat will “optimise cost and value” of purchased materials, products and services. 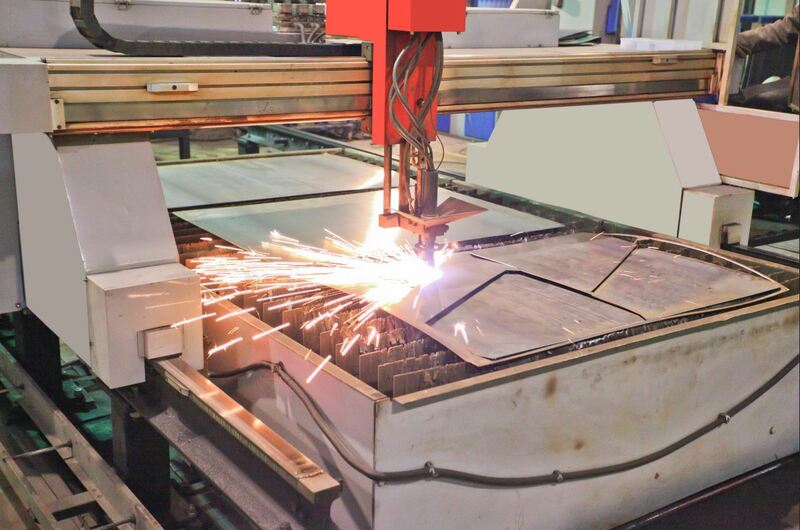 There will also be a focus on supporting the company’s ongoing transformation to a “true multi-industrial through operational and manufacturing excellence across its business units”. Amazon.com has announced financial results for its second quarter ended June 30, 2014. All-in sales are up 23 percent to $19.34 billion. Jeff Bezos, founder and CEO of Amazon.com said: “We continue working hard on making the Amazon customer experience better and better. A Guardian article on poor NHS procurement has sparked fierce criticism from an NHS procurement director. You can read arguments from both sides at this link. Among the narrative we learn that the NHS procurement price comparison shows that some trusts pay over 135% more for certain products, such as white paper. And despite some excellent initiatives, the procurement community as a whole has failed to produce a strategy to deliver the savings that are needed. 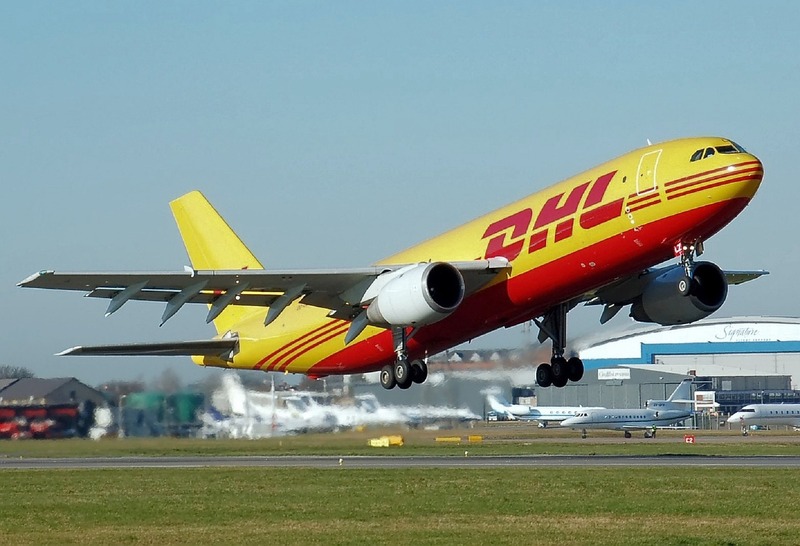 DHL Global Forwarding has enhanced its cold chain logistics offerings through the transport of shipments at frozen or cryogenic temperatures. Designed for customers from the life sciences and healthcare industry with an increasing need for sophisticated cryogenic logistics solutions, this service is maintained by LifeConEx, DHL’s temperature management specialist, in collaboration with Cryoport, a provider of complete global frozen shipping services. The Federal Trade Commission has announced that the Made in the USA Brand, LLC, which provides a “Made in USA” certification seal to marketers, has agreed to drop its certification claims. Ryder has selected LLamasoft Supply Chain Guru as the primary application for supply chain design and vehicle route optimization throughout the company’s global enterprise. Ryder specializes in fleet management, supply chain management and dedicated transportation services and had revenues in excess of $5 billion in 2013. “We selected LLamasoft for its holistic approach to supply chain design,” said Tom Kroswek, senior director of supply chain excellence, Ryder Global Supply Chain Services. Apple ramping up supply chain for mysterious new release? 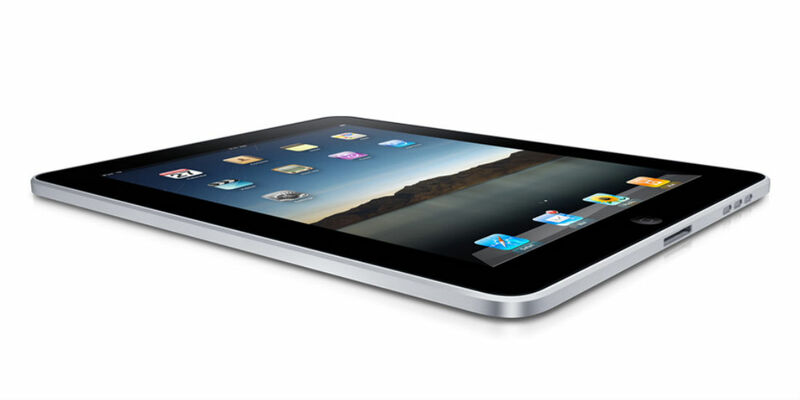 Apple is understood to be working on a slimmed-down iPad Mini Air, as well as a 12.9-inch model so says the company’s Far East manufacturing partners. The new small-screen device will use the Air moniker, like the current flagship iPad, and is understood to be 30 per cent thinner than the 2013 iPad Mini. It will feature Apple’s new A8 processor, which is expected to debut in the iPhone 6. As for the 12.9-inch tablet, United Daily News quoted David Hsieh – Vice President of market research firm DisplaySearch – as saying the device should hit shelves in 2015, motivated by increased competition in the segment from Samsung and other vendors. Dave Lewis, a contributor who writes for Forbes, has penned a thoughtful piece on the dangers (and effects) digital technology could have on supply chains the world over. You can read Lewis’ piece in full here – but in it he cites a Gartner report that predicts “by 2017, IT supply chain integrity will be identified as a top three security-related concern by Global 2000 IT leaders” is actually a real concern in 2014. Best time-saving websites and apps to simplify your busy life. Increase your productivity – spend less time on life admin and more on living your life to the fullest. The folks behind About.me know that a little bit of self-promotion can do you the world of good. 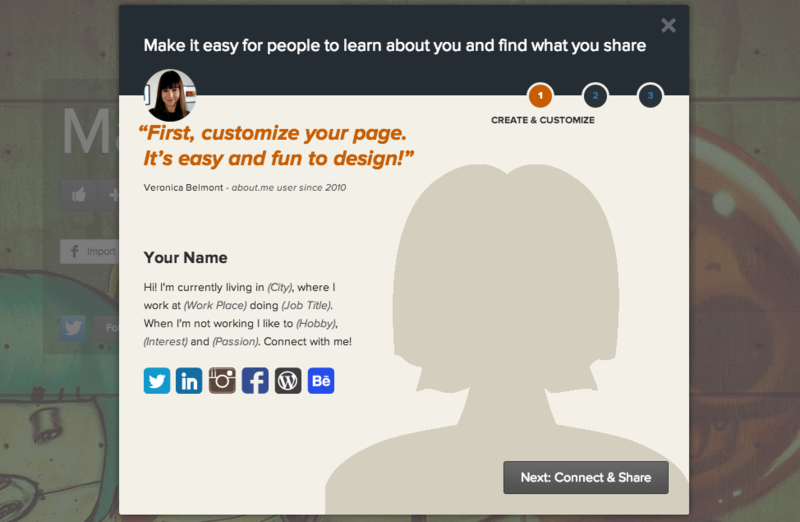 Just add photo, sprinkle some words, and connect the social networks of your choosing to your spangly new page. For the body-conscious out there we’ve got a Procurious guide to health and fitness gadgets in the pipeline, but in the meantime put down that donut and check out trackthisforme. 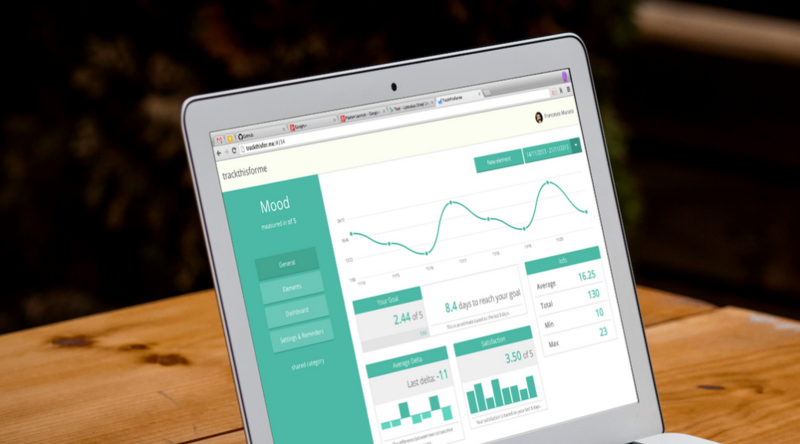 This lightweight app ably keeps track of mood, weight, hours slept, pushups, and more. 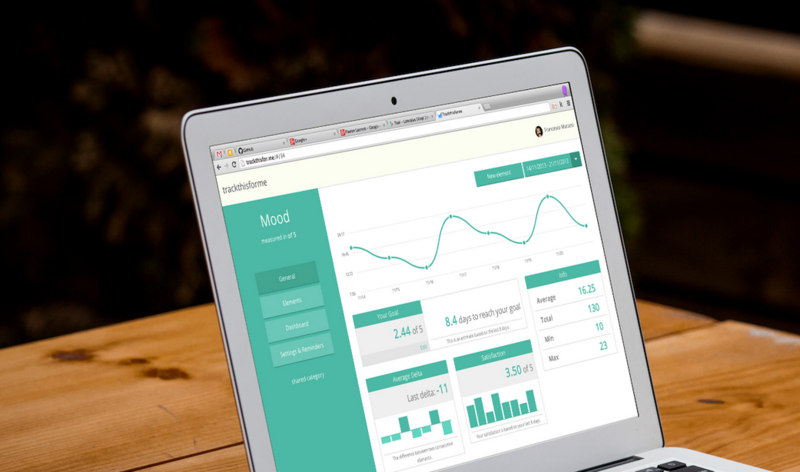 Data junkies will also appreciate the resulting tables and graphs that plot your activities. It’s available for free on both iOS and Android platforms. 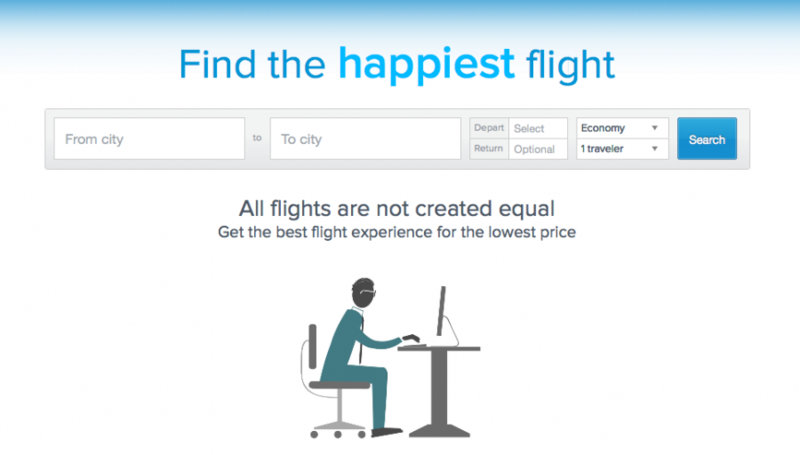 Routehappy not only serves as a flight checker, it also allows passengers to search for flights on nicer planes, roomier seats, in-seat power options and quality of entertainment on board. Each flight and airline is awarded a happiness factor so passengers can get a real sense of the experience. Hipmunk is also worthy of a mention here. If the very thought of a task manager app fills you with dread, we think you’ll appreciate Things fresh perspective on the mundane. What do you want to do Today? What are the tasks you want to get to Next? And what do you want to Schedule for a later day? Everything has its place. When entering new to-dos you can quickly add all important information: enter the title, notes, and due date. You can also tag to-dos so you can find them more easily later. It’s all very intuitive and the app is attractive to boot. 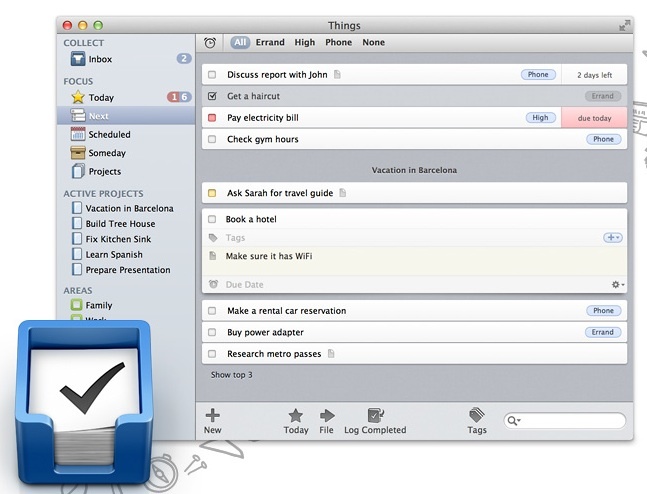 Things stores your to-dos and keeps them updated across your Mac, iPad, iPhone, and iPod touch so you’ll never suffer from lack of organisation ever again. News-curation services are seemingly on the up and up. 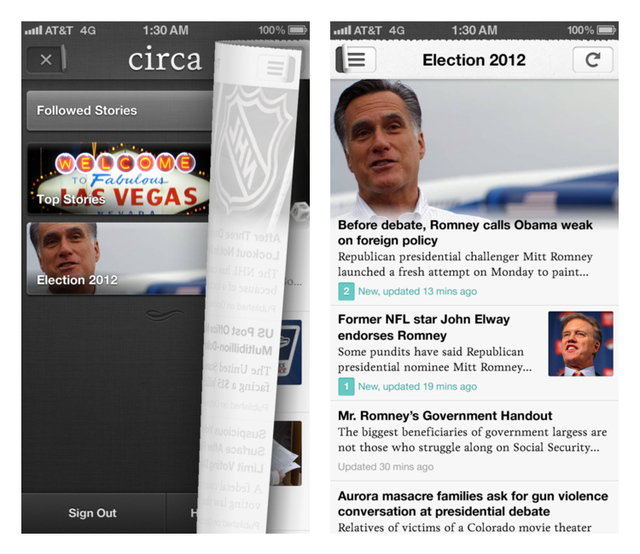 Circa is available purely in app-form and been designed to make it easier to keep tabs on breaking news stories. Want more news? Yahoo! 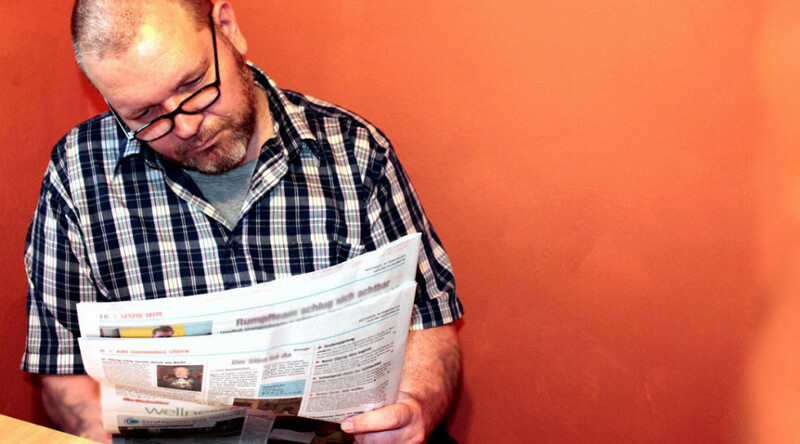 has just released its own version – the News Digest app. Plus there’s similar offerings from Romanian-based MediaServista too, which is currently in demo mode. Xmarks does an impressive job of seamlessly backing up and syncing bookmarks for your favourite websites across all of your devices. You can also rely on it to remember your passwords and any open browser tabs too. Especially useful when you’ve found a good website at work but can’t remember it come home time. 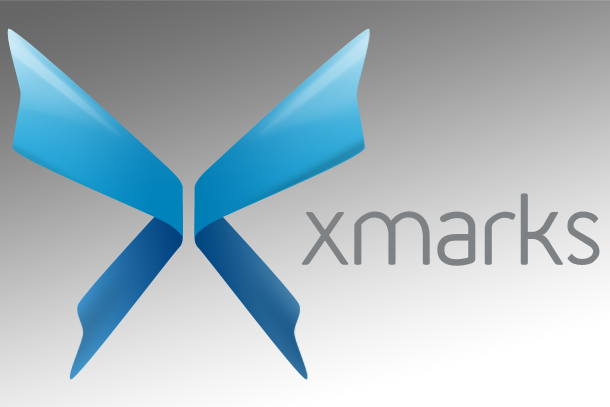 Xmarks will keep a copy of everything you’ve synced for up to three months, but should you require longer a premium version is available. It’s been described as the “Uber” of household services. 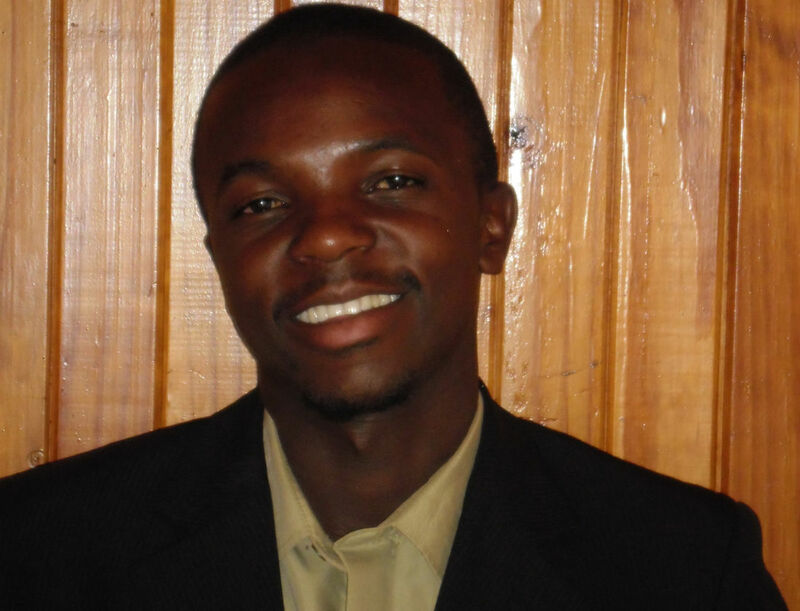 Handybook provides a web app enabling people to book cleaners, plumbers, handymen and other household service providers. Airbnb also offer their services to those hosts who opt for discounted cleaning after every booking. At the time of writing Handybook has stretched its calloused, hardworking fingers to Canada, United States, and the UK. In the UK? If you’re just after some good old-fashioned cleaning, we’ve heard great things about Hassle.com too. Go check them out and use ref841matt for a fiver off. “Your business runs on time. It’s the fuel your team uses to start, create, finish projects for yourselves and your clients. You’ve got to make sure every minute counts… and can be counted” – so says Freckle’s website, and it’s true. 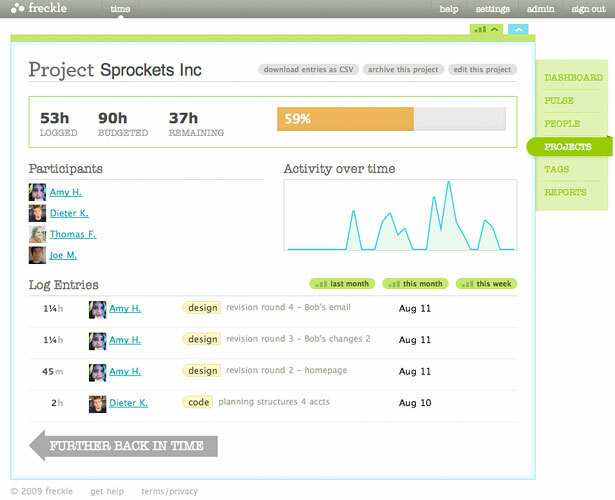 Freckle takes care of this otherwise boring administrative task, giving you some time back to concentrate on more important business decisions. It’s accessible via a web interface and offers a 30-day free trial for those wanting to evaluate the effectiveness of the tool. Prices then start at $39 per month for a small team. That’s our lot for now, but if you want to add your suggestions just leave a comment below. 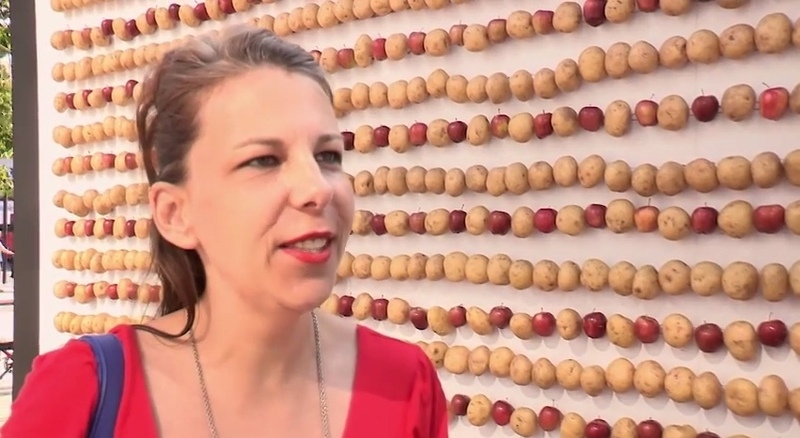 Could you power your supply chain with apples and oranges? Behold an enormous 20ft wide and 8ft high installation featuring a phenomenal amount of fruit and vegetables, which, amazingly, is able to wirelessly charge a Nokia Lumia smartphone. Microsoft and Carphone Warehouse teamed up with Caleb Charland, a science enthusiast and artist, to create the magnificent charging art piece. Inspired by the school science project, where an electrical current is generated using a potato, Caleb created ‘Back To Light’ his latest body of work. Caleb has now applied this method to create the Lumia organic charger using 800 apples and potatoes. Bet you wish you’d paid more attention in your science class now? 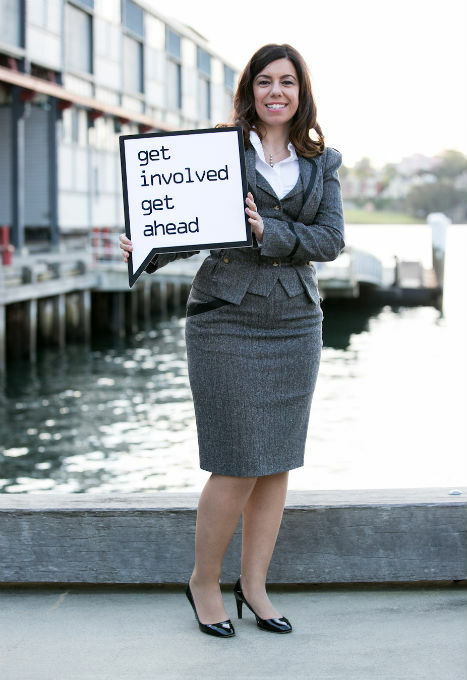 Want to make more of an impact on the Procurious network? Here are a few pointers to help make a bigger splash across this online platform. If you didn’t get around to filling out all of your employment, education, or personal details when you registered on Procurious, you will notice that we prompt you for this information on subsequent log-ins. We’re not trying to bug you, but as our members will attest, you will get more out of the network if you adopt a more open approach to sharing. Entering your ‘location’ is important as it allows other members to locate professionals by vicinity. Start typing your location and Procurious will suggest places based on your keystrokes. Likewise, ‘industry’ and ‘category’ will also prove useful when it comes to finding other Procurious members in similar roles to you. If you haven’t yet made many friends on Procurious then you’ll want to take advantage of our ‘Build your network’ feature. 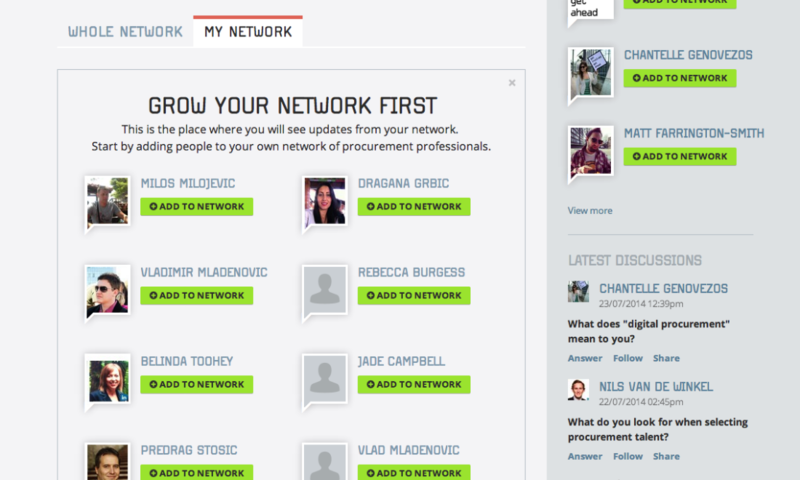 It’s easy to grow your network from here, just click the green ‘+ Add to network’ button next to the members of your choosing. 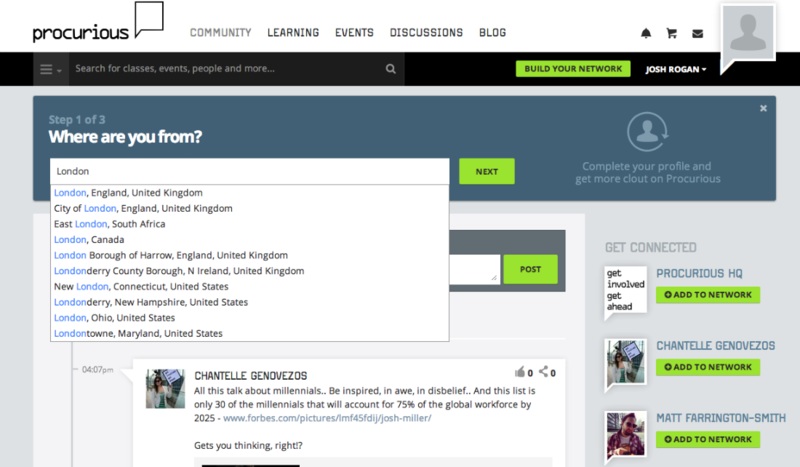 You can even filter Procurious members by using the search filters, or by typing a name into the search box. For a more detailed look at this invaluable feature – we suggest you read this blog entry. You might have also noticed the ‘Get connected’ area that we’ve added to the site. This randomly highlights three other members (at a time) that we think you should connect with. Added all three? Just refresh the page or click ‘View more’. Soon you’ll be networking like a pro, and connecting with members from all over the Procurious network. 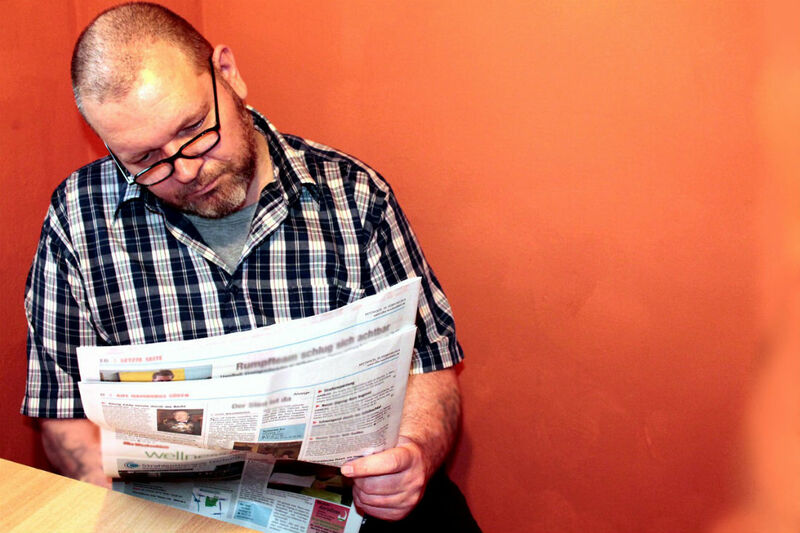 If knowledge is power then you should make sharing content on Procurious one of your priorities. This is a network for like-minded individuals, many of whom will take more that a passing interest in what you have to say. 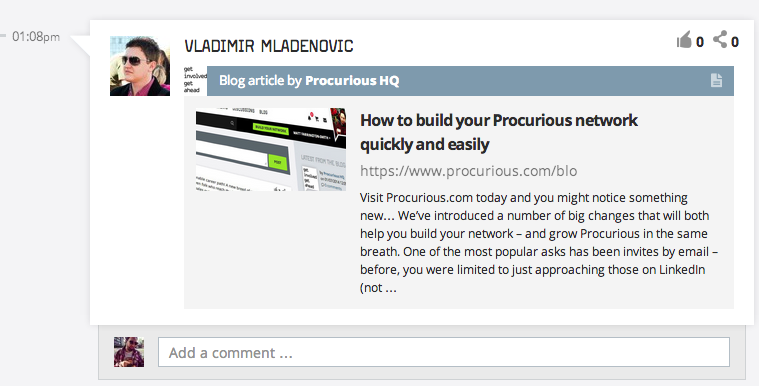 You can post to Procurious in two ways: either write some words, add a URL, or share a photo using the status box. Alternatively just click the ‘share’ icon above a member’s post, Procurious blog entry, or event listing to share to the Community at large. 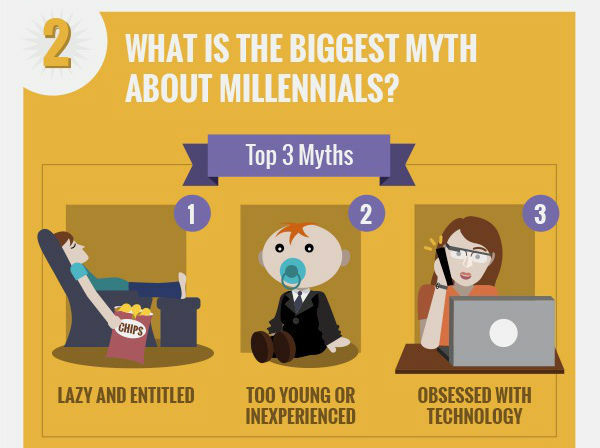 A great deal has been written about Millennials… A lot of it, not all that nice – so it’s with interest that we pored over the new infographic compiled from research Collegefeed conducted on a 5000-strong sample. The results can be viewed below in full, but first some context for anyone not quite up to speed… You might already be familiar with the previous Generation X, well Millennials are members of the next wave – sometimes referred to as Generation Y. As for what makes up this demographic, the boundaries are loose at best – those born anywhere between the 1980s and 2000s have been included in commentary to date. Although 60 percent of those surveyed were female, the results show that the top 10 list was predominately made-up of male role-models (only 4 were women). 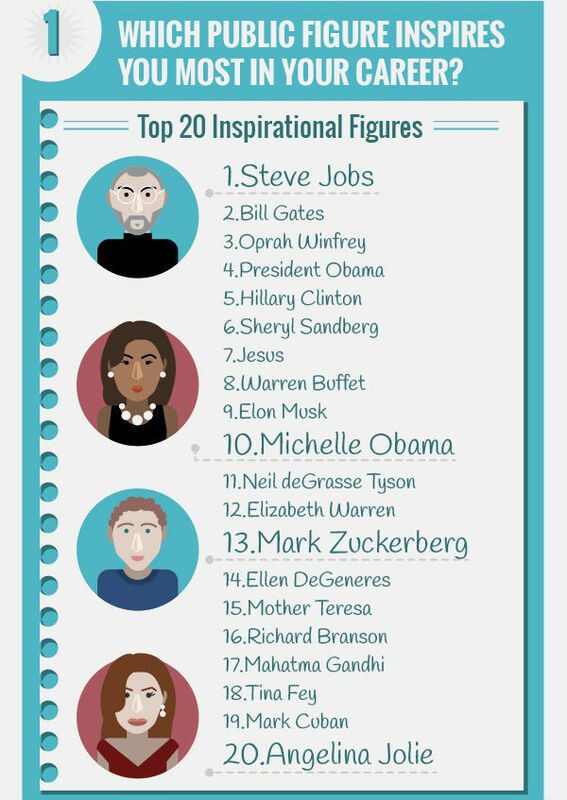 Alongside strong entrepreneurial-powerhouses such as Jobs, Gates, Musk, Zuckerberg, and Branson – there sits quite a selection of personalities from the world of showbiz and entertainment. Other survey results included Pope Francis, Marissa Mayer, Jon Stewart, Beyonce Knowles, and Jennifer Lawrence. Bey’s done a lot for female empowerment, and we love The Hunger Games trilogy as much as the next person, but are such inclusions casting our young Millennials in an unflattering light? 30 percent of those surveyed stated they are worried that their employers believe they are lazy and/or entitled. This could tie into a later line of questioning that asked if Millennials felt they had a harder time of finding jobs (compared to earlier generations). The result? A resounding 70 percent answered ‘Yes’. This is in direct contrast to recent job reports and statistics that have shown a decrease in the overall unemployment rate for new graduates. The last of the survey’s findings focused on the Millennial’s motivation factors for choosing a role. The majority put ‘Salary’ as their top priority. These days you read more and more about companies shying away from promoting, hiring, or training talented Millennial candidates. If you look at the survey note that both ‘Stability’ and ‘advancement opportunities’ came towards the bottom – could this be another black mark against the Millennial’s perceived reputation? Various factors come into play, says Tony Sorenson, CEO of Versique Search (versique.com) and Consulting and McKinley Consulting (mckinleyconsulting.com). Millennials typically transition jobs more frequently than employees from the previous generation, which can cause hiring managers to assume they’ll lose younger employees quicker, making it harder to justify investing time and money in them. “Unfortunately, this trend can translate into the organization missing out on valuable talent and Millennials feeling undervalued,” says Sorenson. Has any of this changed your outlook on the Millennial workforce, or are you a member of Generation Y and have a polarising opinion? Let us know in the comments below! Is Britain on the verge of a supply chain crisis? We certainly hope not… But if these results are anything to go by, then businesses in the UK could be faced with a crisis of faith. Nearly three-quarters of supply chain professionals surveyed by the Chartered Institute of Purchasing and Supply admitted that they had “zero visibility” on the earlier stages of their supply chains. “Consumers and business leaders have entered into a ‘don’t ask, don’t tell’ pact,” said David Noble, the institute’s chief executive. They “are content to remain ignorant of the malpractice that could be operating throughout their supply chains,” he said. It has been 18 months since supermarkets were found to be selling “beef” that included horse meat… Half of supply-chain professionals say the scandal has not led to risks being taken more seriously. Morgan Stanley has recommended four Taiwan-listed stocks in the display supply chain in the third quarter due to increasing demand for ultra-HD televisions and inventory buildups for the iPhone 6. 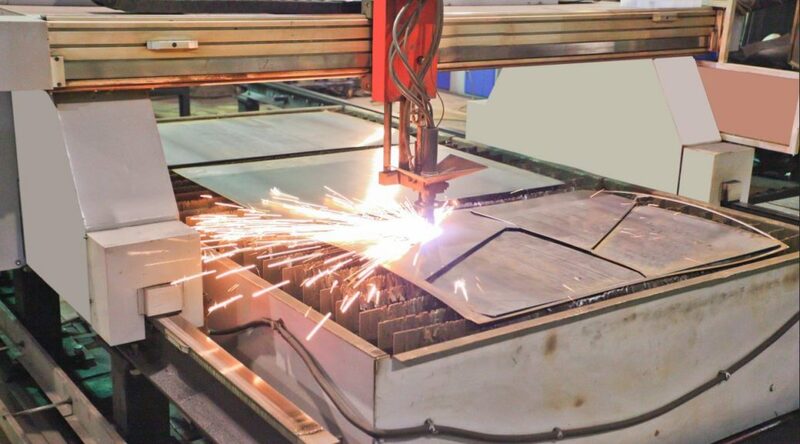 With better utilization of capacity, favorable product mixes and enhanced operating efficiency, most display suppliers are forecast to improve their margins in the second quarter, Morgan Stanley said in a research note last week. Nickel prices have increased significantly over the past six months driven by fears over the future availability of the commodity. The price of the metal rose as high as $19,429 per tonne in May – up from $15,653.81 per tonne in February – according to figures from the London Metal Exchange. With the surge of fast fashion companies such as H&M or Topshop in recent years, online retailer Cuyana’s message to women — buy fewer, better-quality items of clothing — is a breath of fresh air to some consumers. Cuyana works directly with suppliers and shortens production time to three to four months. For each collection they source exclusively from suppliers that produce the materials and garments in-house, cutting out another step in the process. Simplifying the supply chain allows Cuyana to sell a leather bag for $250 that would normally retail at $500 to $750 through a luxury retailer like Bloomingdales, said co-founder Karla Gallardo. Huawei has announced plans to promote a greener supply chain as the company releases its 2013 Sustainability Report. A pilot scheme currently underway among 24 suppliers will be extended to cover more suppliers gradually, by which time environmental performance will become a prerequisite for future commercial relationships. 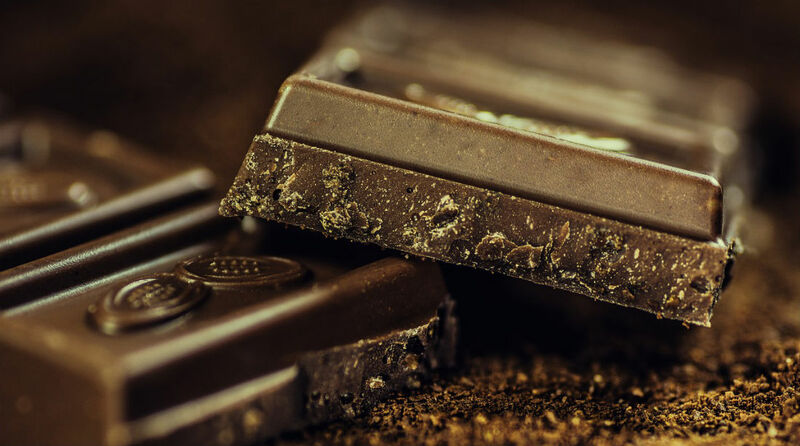 Wellington Chocolate Factory is the first New Zealand chocolate maker to sign up for the new Fairtrade Sourcing Programme for cocoa, which connects farmers with the growing number of businesses that want to buy their cocoa fairly and sustainably. “It’s a great way to ensure the supply chain isn’t contaminated – and it actually helps us make better-tasting chocolate.” said Rochelle Harrison, co-founder of the Wellington Chocolate Factory. Geoprise Technologies announced the general availability of GM-X Version 5, its robust supply chain Trading Execution System for manufacturers, distributors and retailers. The new system targets the ever-growing need to transact business at top speed, reliability and efficiency beyond the traditional confines of offices, plants and warehouses. The GM-X package has been successfully deployed by several European and American online retailers as the backbone to their front-end Web sites since 2008.